Walt Fulton is a recognized name in motorcycling. 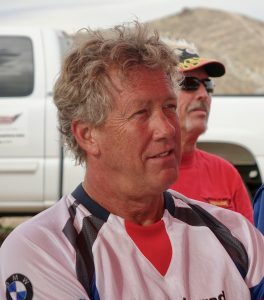 Walt is a three-time winner at Daytona and former team racer for Harley-Davidson, Kawasaki and Suzuki. 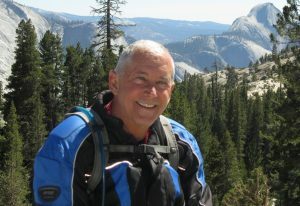 Walt is a professional motorcycle accident reconstruction expert, motorcycle journalist and a private riding instructor. He has logged over a million miles on the road and track. Find out more about Walt Fulton in this story from Motorcycle Consumer News. Nancy is an avid motorcyclist who has been riding for over 35 years. 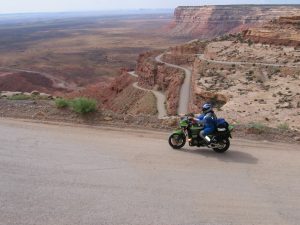 She enjoys riding backroads and byways on any of her six bikes. She has picked up the moniker, "Queen of the Backroads," because of her adventuresome spirit and desire to follow the thinnest and squigglist roads on the map. She says a satisfying day is at least 300 miles in length and she averages about 20,000 miles a year. Nancy is a contributor to Motorcycle Consumer News. Streetmasters is the key component to granting confidence, skill, and ability to boldy travel and take other riders throughout the world. (My Husband) and I would like to repeat the Streetmasters course. We loved it the first time around. I’m sure I can learn a lot more by doing it again. 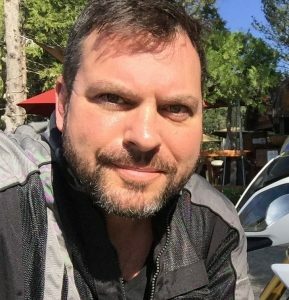 To a new motorcycle owner and riding club member, "I have two two words for you. Street-Masters! (To the group) If you haven't taken the class, take it. If you have, take it again!" Stay informed and find out the latest from Streetmasters.